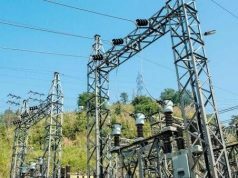 The Federal Government has approved the execution of several power projects aimed at achieving more improvement in electricity distribution in the country. 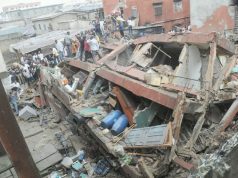 The Minster of Power, Works and Housing, Mr Babatunde Fashola, said this in a statement issued on Friday in Abuja by Mr Hakeem Bello, his Special Adviser on Communications. Fashola said principal among the approvals, received from the Federal Executive Council meetings on memos presented by him, was that for Aso Villa to benefit from the Eligible Customer Policy. He said the council also approved a distribution expansion programme to take-off part of the stranded 2,000 MW to provide dedicated power to the Villa. “The ministry had earlier obtained approval from the Bureau of Public Procurement (BPP), following its letter to the Bureau, intimating it of the council’s approval of the distribution expansion programme,“ he said. Fashola said the intention of the ministry was to procure civil works that would facilitate uninterrupted power supply to the Aso Rock Villa. “The project is to be executed by Messrs Dextron Engineering Ltd, has a completion period of six months under the distribution expansion programme. He said that Abuja Electricity Distribution Company (AEDC) had indicated interest to ensure success of the project. The minister said also approved were the Afam 240 MW power plant in Rivers state, construction of a dedicated solar power system for the federal ministry of power, works and housing headquarters in Mabushi. Other project approved, according to Fashola is the concession of five hydro dams to facilitate electricity supply to rural and agrarian communities across the country. “The approval of final payment for completion of Afam 240 MW power plant is sequel to a memorandum by the ministry seeking council’s approval for award of contract for additional works at the 132KV switchyard. 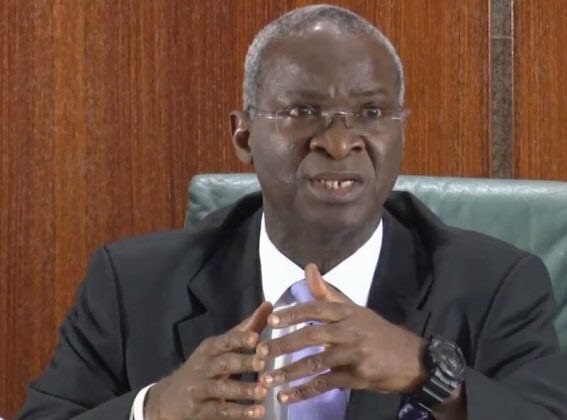 Fashola said the approval for concessioning five hydro dams to facilitate electricity supply to rural and agrarian communities in the country was sequel to the recommendation of the ministry and its water resources counterpart. “The ministries had recommended that six hydro power resources be concession to private sector investors to increase the nation’s power supply by 16.49MW, to cater for the power needs of their immediate and essentially rural communities. “However, the five small and medium hydro power plants approved to be concessioned, include the 6-MW Ikere Gorge Dam in Ekiti state, to be concessioned to Messrs Power Control and Appliances Limited. “2MW Omi-Kampe Dam in Kogi, to be concessioned to Messrs Quaint Power and Infrastructure Nigeria Limited, the 300 KW Zobe Dam and 4 MW Jibiya Dam in Katsina state to be concessioned to Messrs Pan-African Global Infrastructure. Fashola also said concessioning of the dams was to increase renewable and clean electricity supply for the benefit of Nigerians. 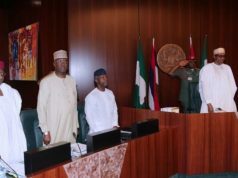 He said the memorandum seeking FEC’s approval for the construction of dedicated solar power system for the ministry’s headquarters was intended to achieve uninterrupted power supply to the offices. This he said would supplement the existing energy supply from the National Grid facilitate clean and renewable energy.